All of our homes are delivered with superior quality and tailored to your budget, needs, lifestyle and space. Allow us to exceed your expectations and create a home you'll love. Guy Surfaces supplies high-quality products and finishes to interior designers, architects, joiners, landscape architects and property industry professionals. Our products are functional, innovative and sustainable, and can be used for a variety of applications. 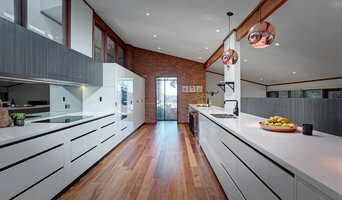 The team at Guy Surfaces has over 14 years experience supplying South Australian architects and designers with textiles, veneers, veneer laminates, acoustic panels and fabrics. When building or renovating, people often turn to architects to kick off their project. 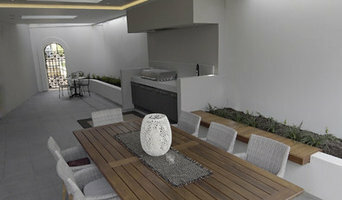 However, a different model is becoming more popular with homeowners: design and construction, also known as design-build. Instead of hiring and dividing tasks between various professionals – e.g. architects and builders – you can hire a design and construction firm to cover your entire Adelaide, South Australia project, from the initial sketches through to construction. 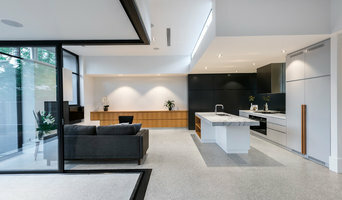 Firms that can carry out both design and construction in Adelaide, South Australia take on the combined responsibilities of an architect, draftsman, construction company and additional contractors, providing one point of contact for homeowners. Having one entity responsible for the entire design and build, from estimation to subcontracting and even post-construction, streamlines and often speeds up the project significantly. Having a unified project team can also help you avoid unforeseen costs and delays in construction. In addition, the homeowner only has to interpret one contract with the design and construction firm, and not with various architectural design and contracting professionals. However, depending on the firm, you may still want to contact an interior designer or architect to help create the exact look you want. Here are some related professionals and vendors to complement the work of design & construction firms: Interior Designers & Decorators, Landscape Architects & Designers, Architects, Photographers. Project management demands time, skills and an eye for both detail and efficiency. While many homeowners choose to manage their own projects, they can often regret their decision once the build or home improvement project is complete. Homeowners should carefully consider the time they have available to allocate to locating, hiring and eventually paying every contractor who enters the site. From certifiers to roofers, and even your draftsman, a firm that can undertake design and construction in Adelaide, South Australia benefits from having all of these home professionals under one roof. 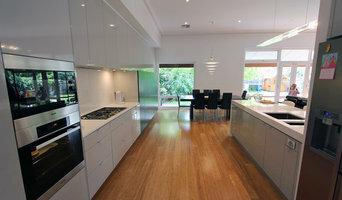 Find an Adelaide, South Australia design-build firm on Houzz. Scroll through this page to find design-build firms in your area. You can browse recent projects, read reviews and message the firm directly. 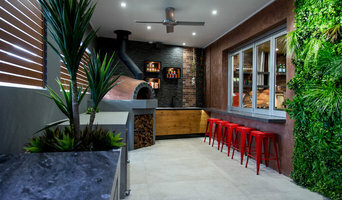 Another way to find a firm that can carry out design and construction in Adelaide, South Australia is to browse Photos on Houzz. If there’s a photo you like, find out who designed and constructed it and strike up a conversation with the professional responsible.